This 28 foot Crest Pontoon is great for multiple persons/family fishing trips. Great for all ages. 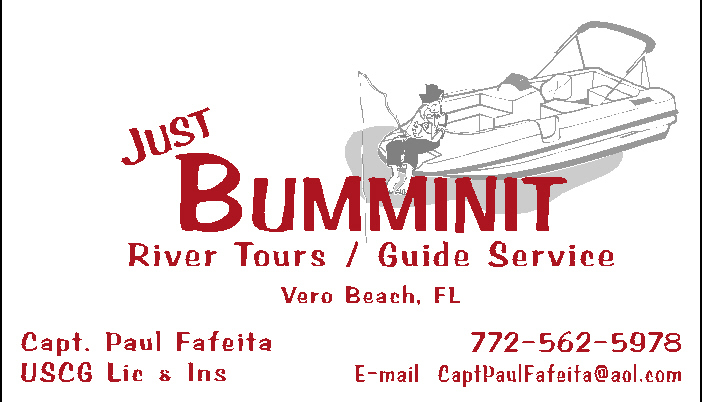 Bring your sun screen and camera for a fun day on the Indian River. All fishing tackle, baits and licenses are provided. A cooler with ice is also availble .This boat has plenty of room for folks to move around and is a very stable boat. All of the required Coast Guard equipment is on board.